Marcus Didius Severus Julianus Augustus was Roman emperor for nine weeks during the year 193. 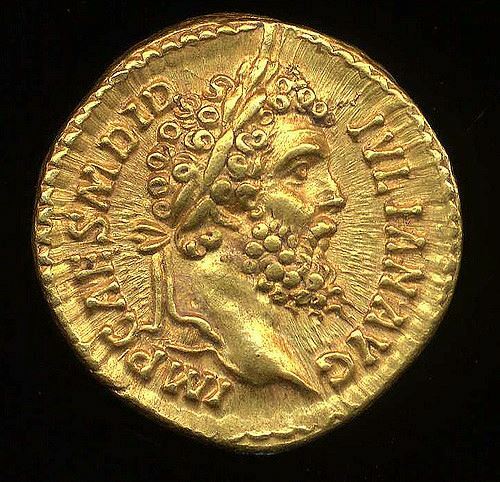 Julianus ascended the throne after buying it from the Praetorian Guard, who had assassinated his predecessor Pertinax. The population would not stand for this travesty, and this discontent lead to civil war between 193 and 197. Within weeks of buying the throne, the general Septimius Severus had conquered most of Italy and was declared emperor instead of Julianus. Once Severus was close to Rome, Julianus was killed in the palace by a soldier.